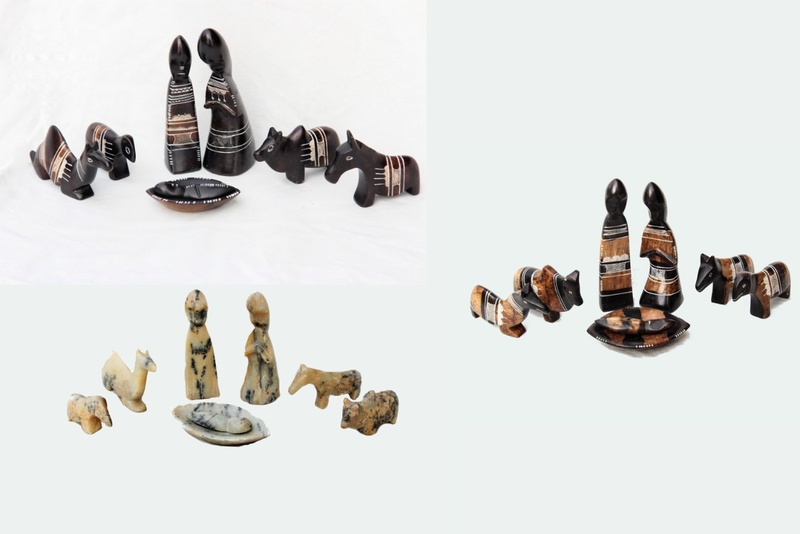 These beautiful hand-crafted African stone nativity sets will make a great Christmas gift for friends or family or be a nice decoration to add to your own home. For a donation of $75 plus shipping and handling, you or someone you know can receive one of these unique pieces of art work. Be aware that designs vary and are limited. When you order you will receive a nativity set the same as or similar to those shown in the pictures.